Like “Samba da Bênção,” the lyrics of “O Sol Nascera (A Sorrir)” convey a simple but powerful optimism: Although sadness is inevitable, it will pass, and it’s not worth letting day-to-day hardships keep you from living a blissful life. As Jairo Severiano and Zuza Homem de Mello point out in vol. 2 of A Canção no Tempo, Cartola’s career can be divided into two phases: the “poor phase,” from in 1930s through the 1950s, in which he recorded only 14 songs, and the “rich phase,” from 1964 – 1980, when he was rediscovered and revered, and recorded most of his songs. 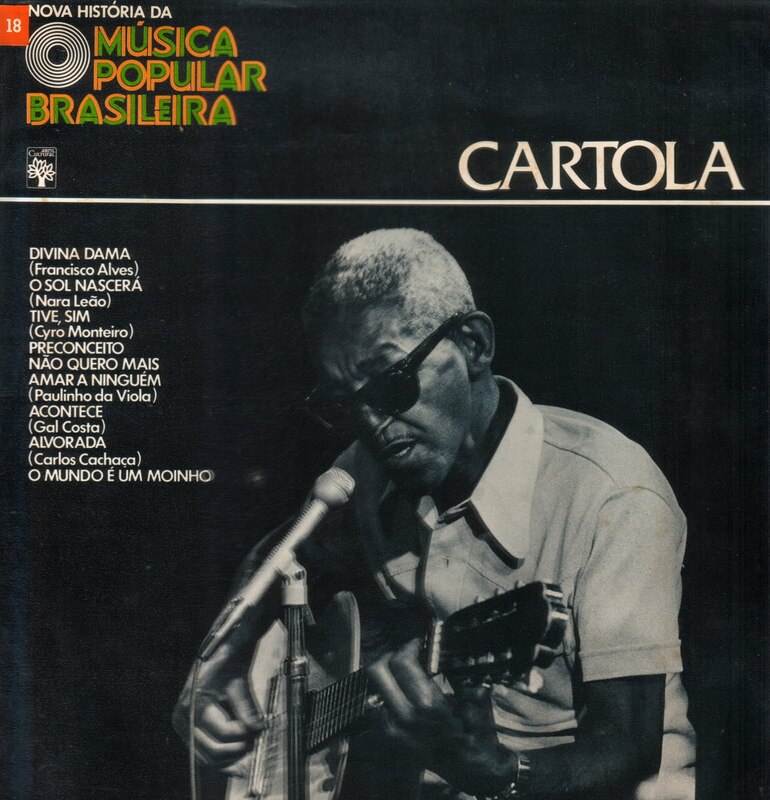 The release of “O Sol Nascerá” in 1964 symbolizes the beginning of Cartola’s rich phase. The song was also Élton Medeiros’s first hit. Cartola and Élton composed “O Sol Nascerá” in 1962, at Cartola’s house. According to Élton, the two had just finished composing the now forgotten samba “Castelo de Pedrarias” when their friend Renato Agostini arrived with his wife and challenged them to compose another samba, then an there. They quickly composed “O Sol Voltará” (“the sun will come back”); when the song was recorded two years later, Oloísio de Oliveira, of Odeon Records, suggested they change it to “O Sol Nascerá” (“the sun will rise,” literally or “the sun will be born”). Élton said he thought the change was an improvement. Growing up in a favela in Rio de Janeiro, Cartola dealt with his share of hardships, a few of which are outlined in the interpretation section of “O mundo é um moinho.” Yet his and Élton’s positive outlook in this song is contagious, and thankfully so.